Love travel, big cities or exotic locations? 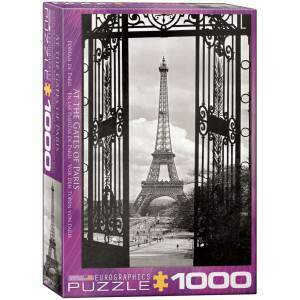 How about enjoying your favorite destinations with a jigsaw puzzle? 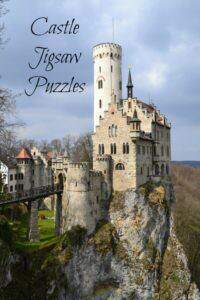 There are jigsaw puzzles for some of the most beautiful locations in the United States and even the world. 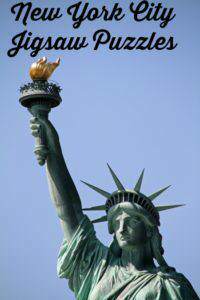 If you can’t exactly travel to Chicago, New York, San Francisco, Las Vegas or points in between, you can still enjoy the sights of these and many countries when you assemble one of these fabulous jigsaw puzzles. 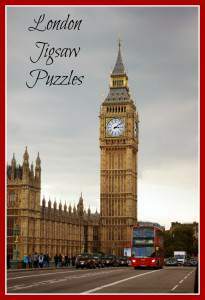 These puzzles make great gifts for Father’s Day, Mother’s Day, graduation and birthdays, not to mention a very cute way to surprise someone with a trip to one of these cities!